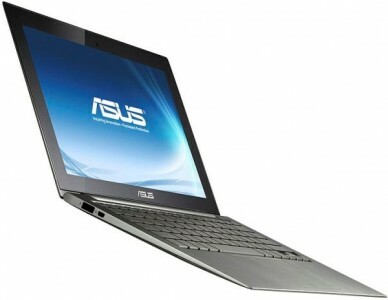 ASUS is a major netbook producer since late 2007, but it hasn’t abandoned the notebook computer (also known as laptop) market. The company has released a new notebook computer today, the ASUS U30Jc. It is currently available on Newegg and other online retailers for under $900. The machine has a 13.3 inch screen with HD resolution. 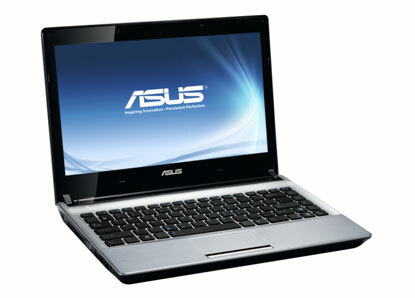 It has NVIDIA Optimus tech inside and uses an Intel Core i3-350M processor. Graphics include an NVIDIA discrete GPU (the GeForce GT310M) matched with an Intel integrated GPU. They change depending on the user workload and needs of the machine at the time for maximized efficiency. 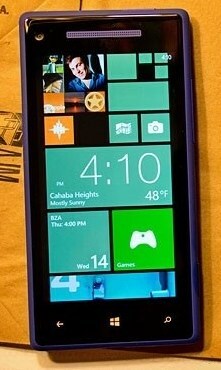 It also has exceptionally long battery life, which is optimized to up to 9.5 hours of run time per charge. Among other features, the ASUS U30Jc has an HDMI out port, 4GB of DDR3 RAM, HD audio with Altec Lansing speakers, integrated 802.11n WiFi along with a web cam and a microphone for video calls. The machine is of rather robust design, so it should last much longer than some of the fragile looking models from other manufacturers. According to ASUS this computer is capable of playing popular games like World of Warcraft and The Sims 3, so if you want a notebook computer that can play games, and still be small and affordable (under $900), then this model is a good choice for you! Can Microsoft Continue to Innovate? 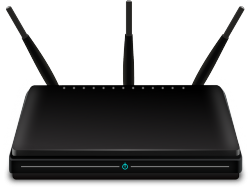 WLAN vs LAN: Which is Better?